Congratulations to all our Scouts recognised for their incredible contributions to developing young people. Through their work, young people are developing as active citizens and the leaders of tomorrow. For significant service to youth through Scouts and to taxation law. 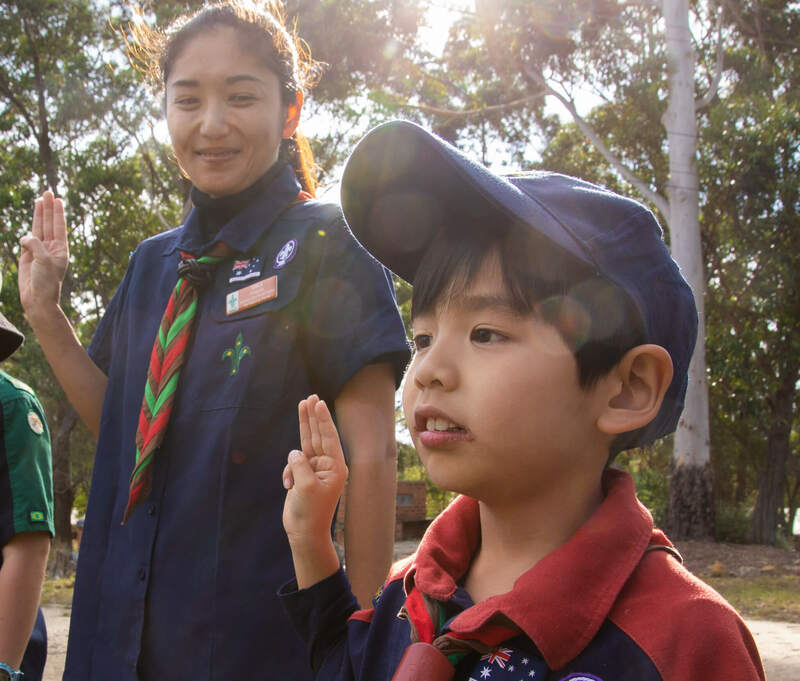 Currently Scouts Australia Vice-President, John was chair of Scout Victoria’s Branch Executive Committee for six years, and Group Leader at Baden-Powell Park and a Scout Leader at Dandenong. For significant service to youth through Scouting in a range of leadership roles, and to the community. For significant service to youth through Scouts at the state and national level. Former Chief Commissioner of WA, currently Group Leader of the Padbury Scout Group since 2000. The late Mrs Beryl Lorraine BASSETT (VIC) – For service to youth through Scouts. The late Mrs Evelyn Mary BURKE (NSW) – For service to the community, particularly to women. Mrs Margery Helen CURRIE (VIC) – For service to youth through Scouts. Mr Malcolm Hedley EDWARDS (WA) – For service to youth through Scouts. Mr Brian John ENGERT (NSW) – For service to the community of Berowra. Mr Stanley William HEAD (NSW) – For service to the community. The late Mr Kenneth Cyril HERBERT (NSW) – For service to sailing. Mr Geoffrey Drury HUDSON (VIC) – For service to youth through Scouts. Mr Mark David HUNTER (VIC) – For service to youth. Mrs Norma Margaret KEILY (SA) – For service to the community of Strathalbyn. Mr Sean Matthew LANGSHAW (NSW) – For service to people with a disability. Mrs Sonya LOADER (VIC) – For service to youth through Scouts. Mr Kelvin George McMEEKEN (VIC) – For service to youth through Scouts. Mr Raoul Arthur PICOT (VIC) – For service to ski patrol organisations. Mr Brian John REARDON (QLD) – For service to the community through a range of organisations. Mrs Jan ROSE (WA) – For service to women, and to youth. Mr Kevin John SHADBOLT (TAS) – For service to the community. Mr Raymond Jack STEWARD (QLD) – For service to the community of Brisbane. Mr Ross Stuart WALKER (NSW) – For service to the community of Beecroft.